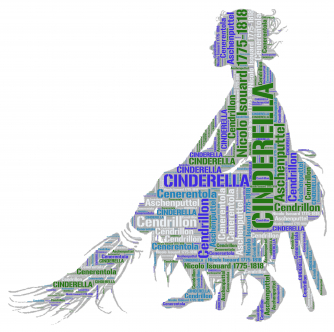 Bampton Classical Opera celebrates its 25th anniversary with the UK première of Nicolò Isouard’s Cinderella (1810), a charming and lyrical telling of Perrault’s much-loved fairy-tale, continuing the Company’s remarkable exploration of rarities from the classical period. The Bampton production will be sung in a new English translation by Gilly French with dialogues by Jeremy Gray. Isouard died in Paris in 1818 and so this new production also marks his bicentenary.